Nothing should keep you from enjoying every aspect of your Azamara Club Cruises® experience. From getting on board to getting out and immersing yourself in the amazing destinations we visit, we’re here to help every step of the way. 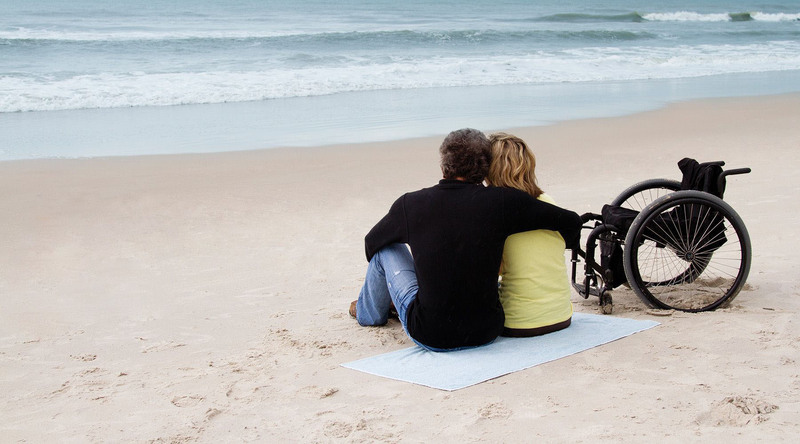 We welcome guests with special needs and disabilities. We happily offer accessible staterooms and all reasonable assistance to make your voyage truly hassle-free and most of all, memorable. To customize your accommodations to meet your specific needs, please follow the link below. For more information, contact our Access Department or have your local Travel Agent or International Representative reach out to us. For additional assistance, don’t hesitate to ask for a Complaint Resolution Official (CRO). Our CROs are well versed in applicable U.S. Department of Transportation (DOT) disability regulations, as well as our policies and procedures regarding guests with disabilities. CROs are available at all U.S. ports of departure and on our ships.